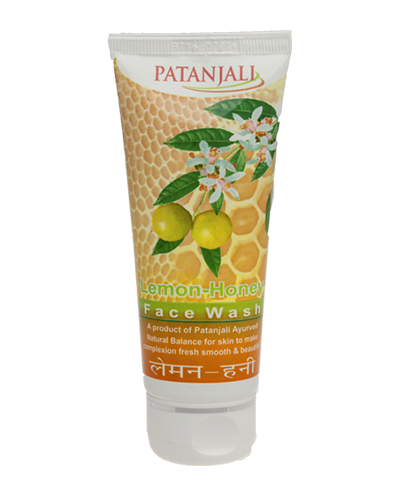 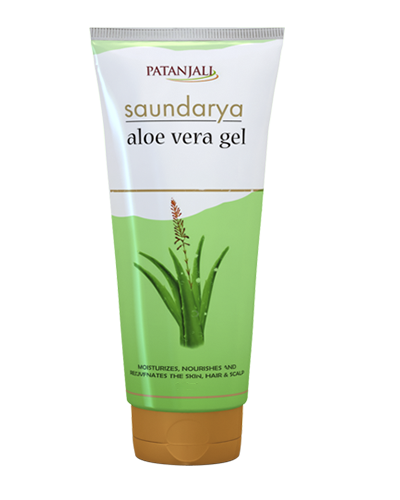 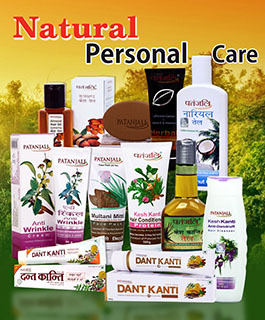 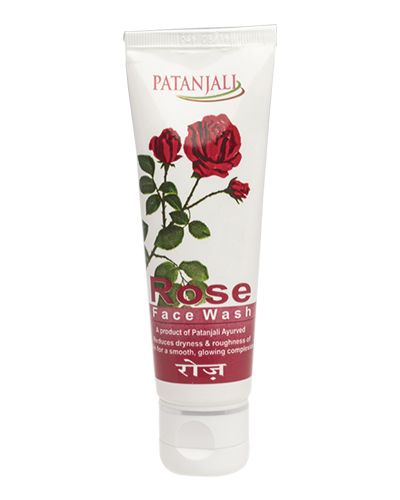 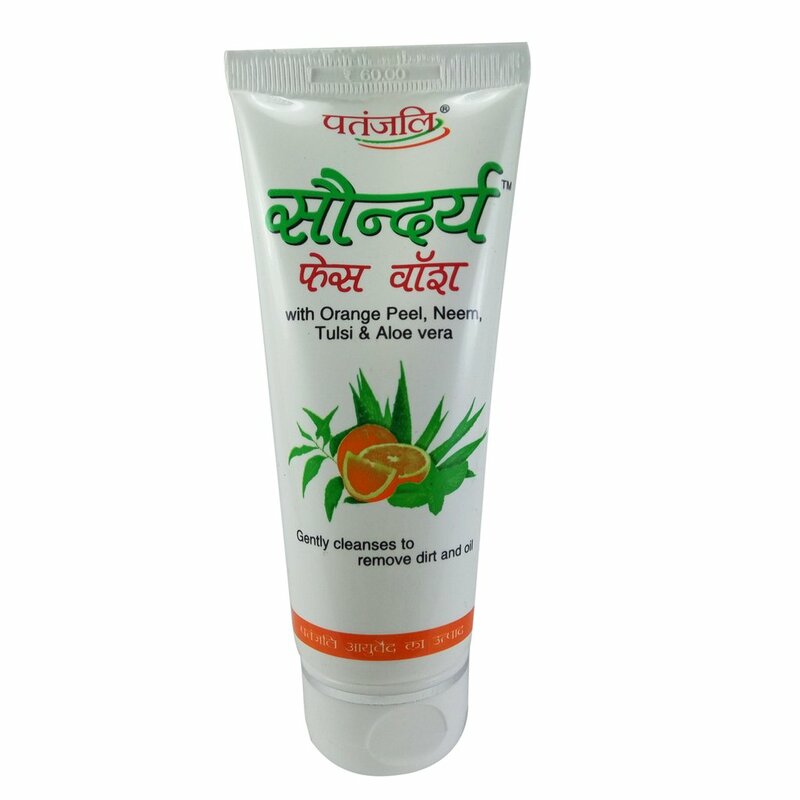 Patanjali Honey Orange FaceWash is a unique blend of natural herbs mixed with the goodness of honey. 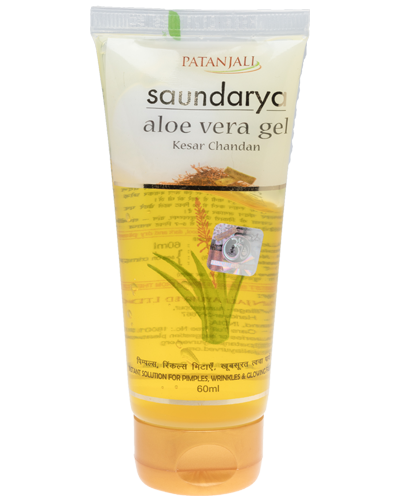 A 100% soap-free deep-cleansing gel, it is specially formulated for oily, sensitive and acne-prone skin. 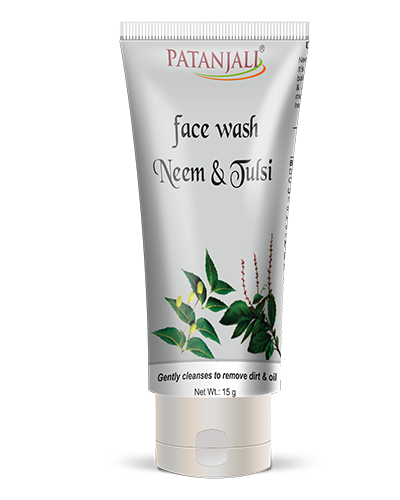 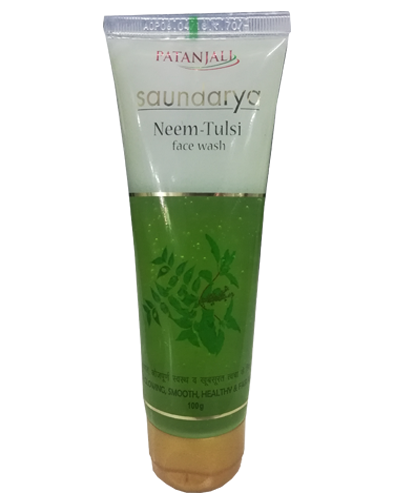 Neem, tulsi, and turmeric (haldi) are natural antiseptics that remove impurities, act as disinfectant, and prevent pimples and acne from forming. 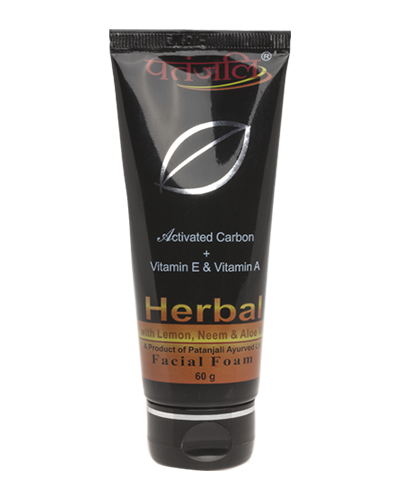 Mulethi adds freshness to the skin and aloe vera and honey leave skin soft, smooth and glowing. 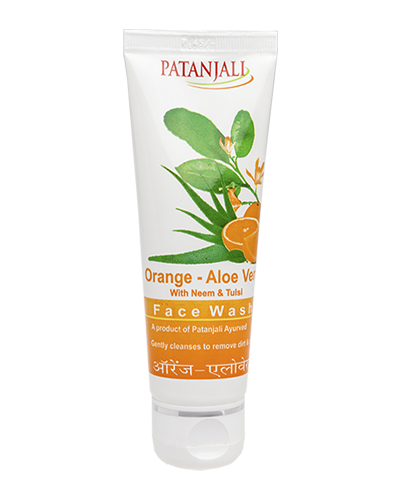 Use twice daily or as often as required. 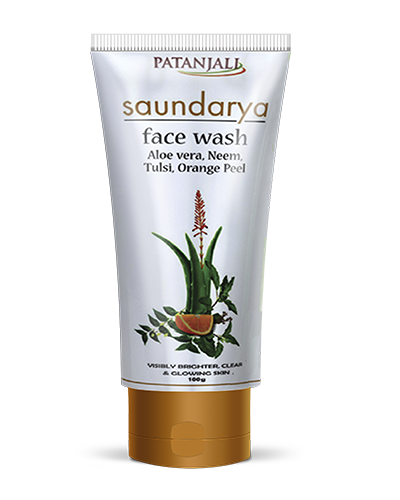 Sugandhit dravya - Q.S. "